Saturday, December 8th from 9 a.m. to 5 p.m. Saturday ONLY! The Arts & Crafts Venues this year are at the YMCA on W. High Street and in the Gymnasium at the rear of the Bellefonte Elementary School located at 100 W. Linn St. Dozens of artists, artisans, and crafters will be displaying their wares for holiday gifting. A lovely place to buy last minute handmade gifts. 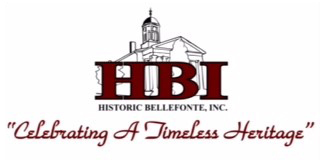 The Victorian Christmas Arts & Crafts Show is presented in cooperation with Bellefonte Historical and Cultural Association and the Bellefonte Victorian Christmas Committee. If you have questions, e-mail bhca-arts@outlook.com, or call the number in the guidelines. 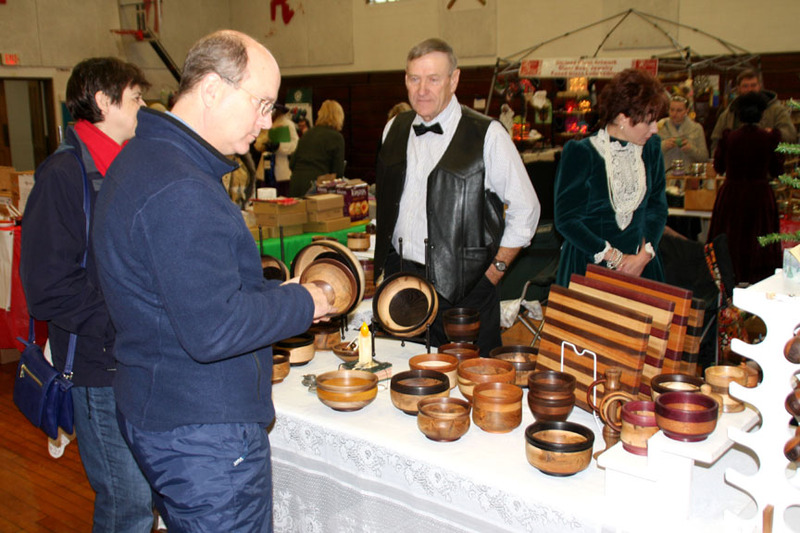 Visit our Victorian Arts & Crafts Fair page to view photos!